Ballsdown, Chiddingfold, Godalming, GU8 4XJ. 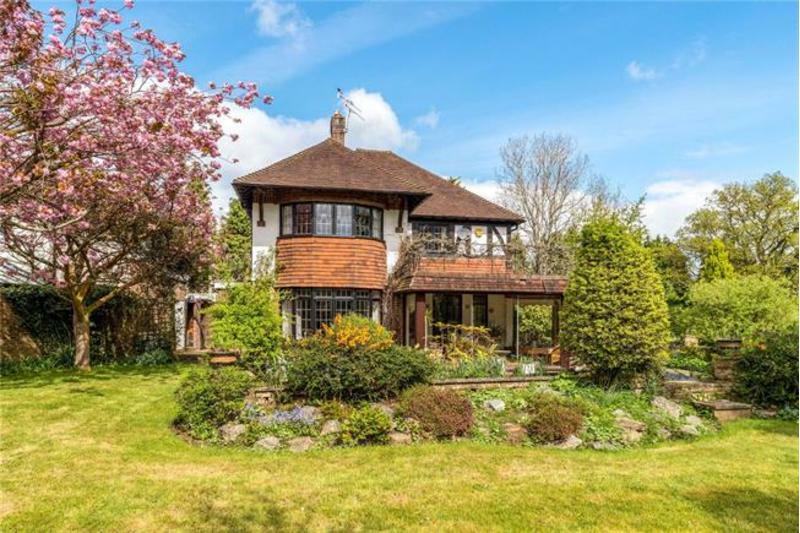 We are pleased to offer this four bedroom period detached property set in one acre situated within an elevated position off the prestigious Ballsdown private road in the beautiful village of Chiddingfold. 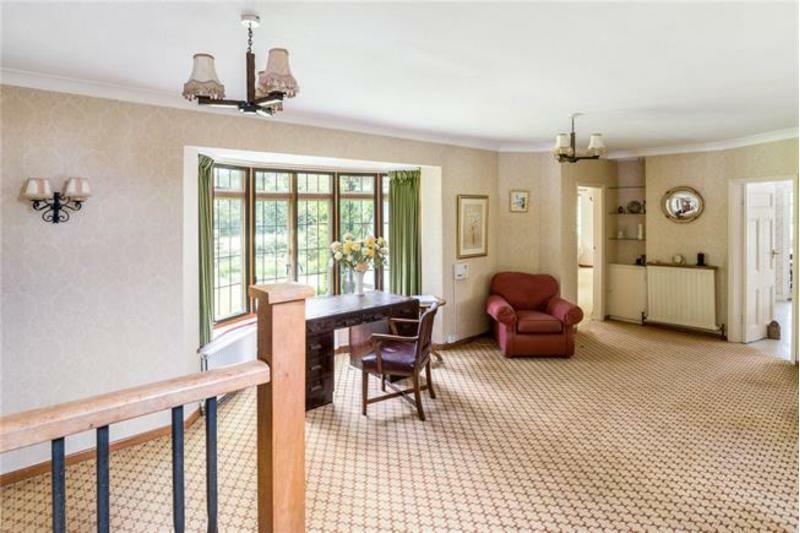 Entering through a large porch and through an oak door into the large reception hall (currently used as a study) leading to the large rear aspect sitting room with open fire and door to sunroom. A further door leads to the kitchen (with larder) and a door from there into a large bright dining room with a further door to the sun room. 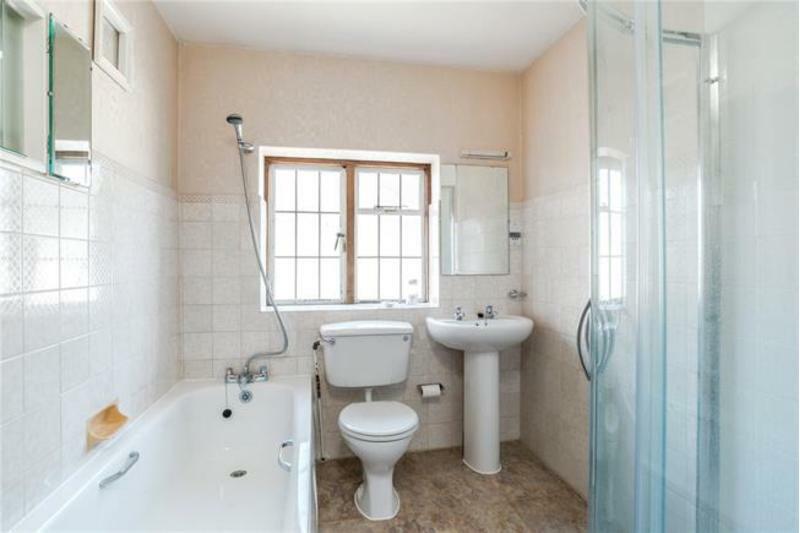 Also off the hallway is a laundry cupboard and a downstairs cloakroom. 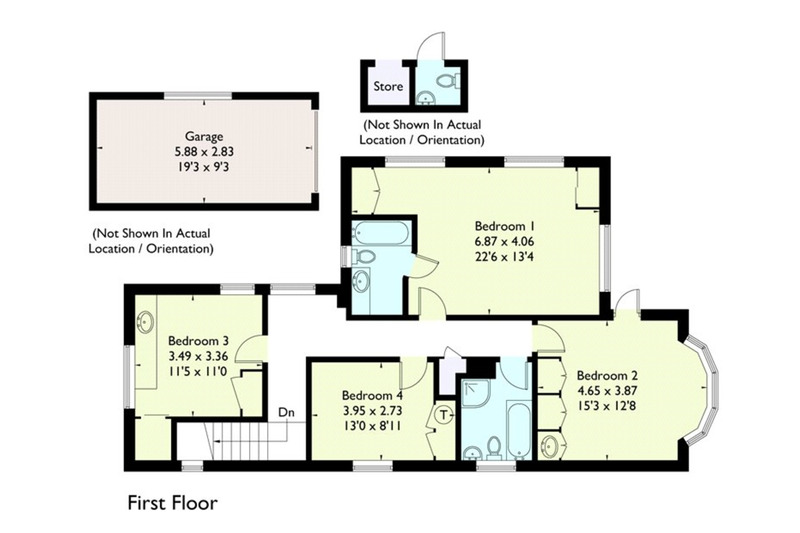 On the first floor are four double bedrooms, the master bedroom having an ensuite bathroom and a modern family bathroom with bath and separate shower enclosure with electric pump. Outside is a single garage and hard standing for approximately 4 cars. A storeroom and outside toilet. 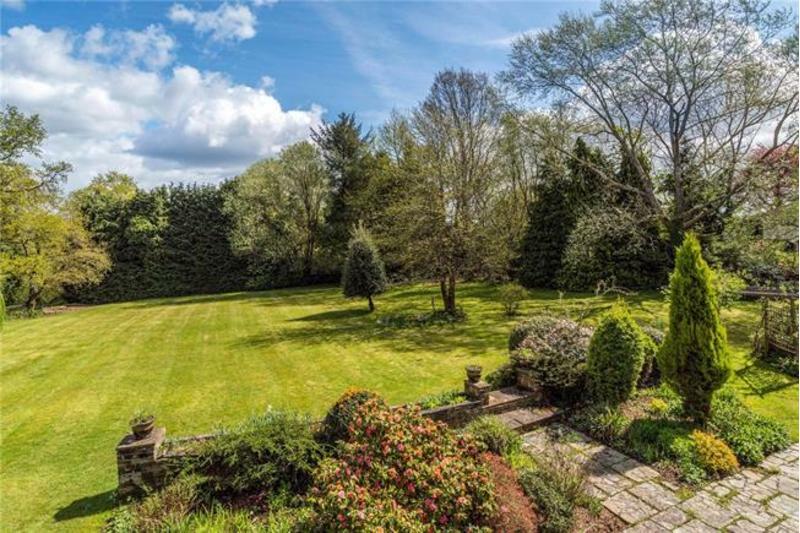 The gardens are very attractive and wrap around two sides of the property. 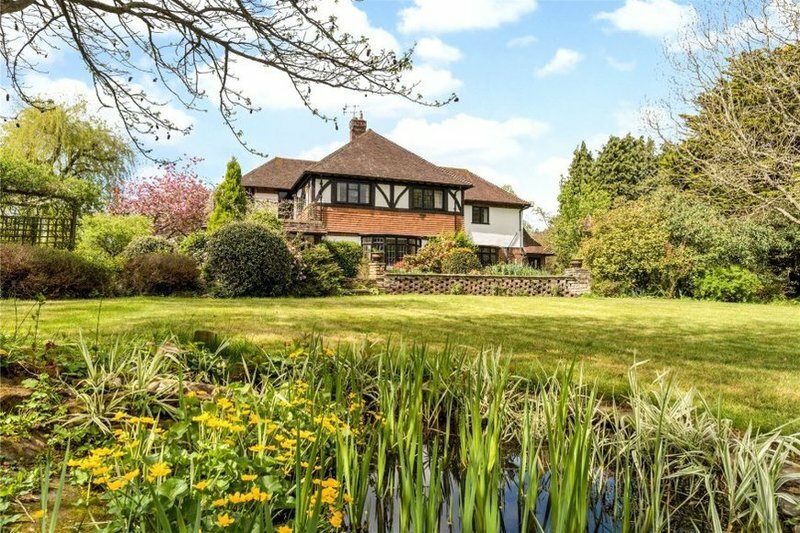 Large formal lawns, mature beds and shrubs and a pond, all being of approximately one acre. The property and gardens are elevated above the village in a prestigious private road and the area is therefore incredibly peaceful. Walking distance the the village centre with its wonderful village green, duck pond, two grocery stores, post office, tearoom, chemist, butchers, and three wonderful pub/restaurants. 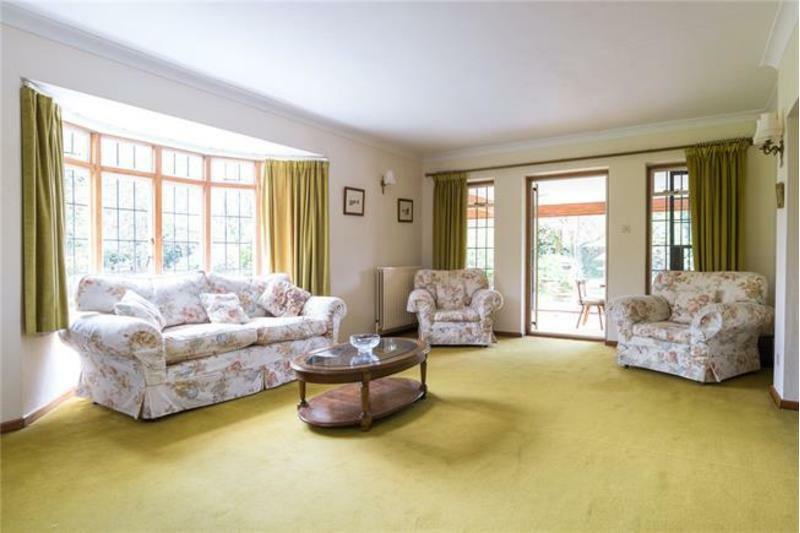 The property is also a short walk to the large doctors surgery and the village hall which offers a village cinema two nights a month. 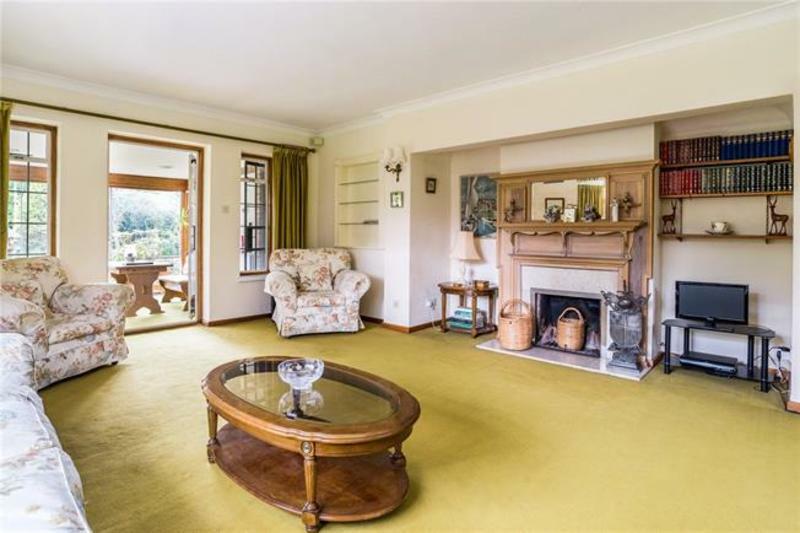 1.6 miles to Witley train station with trains to Waterloo in under an hour and 10 minutes from the A3. 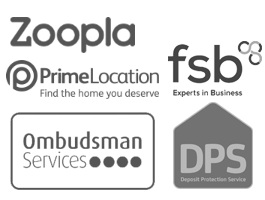 The property can be rented furnished or unfurnished for 6 months or 12 months with a break clause. 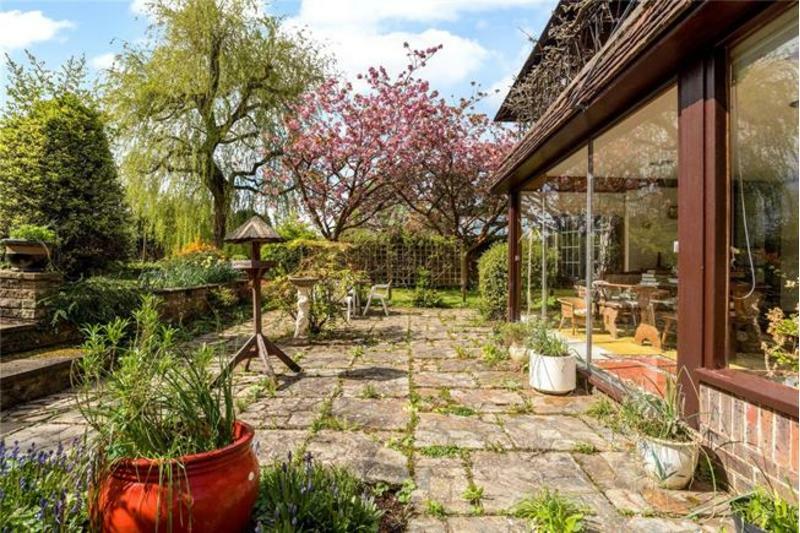 THIS PROPERTY IS ALSO BEING MARKETED FOR SALE BY THE OWNERS.